The London School of Economics has presented plans about going private to its governing body in the wake the coalition’s cuts to higher education. Apparently, along with Cambridge University, they feel there may comes a point after which it is simply not worth them staying in the state sector, even if they charge the proposed top rate of fee of ₤7,000 a year. The 40% cuts that the coalition is proposing for the higher education sector is going to disproportionately hit arts and humanities subjects, and LSE, being a world leader in social and political sciences, will feel the brunt more than most. As a history graduate myself, I find the idea that the coalition can have so little regard for subjects such as history, politics, social science and philosophy, deeply troubling, especially since many of members of the government have degrees in just these subjects. 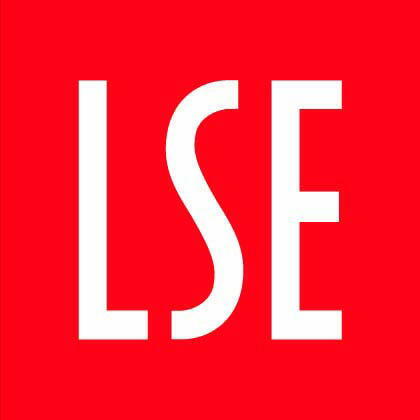 The LSE does not offer any science or technology based courses, but is an institution of world renown that attracts the highest quality of student from the UK and abroad. They go there because they know that the skills they can learn will be invaluable. 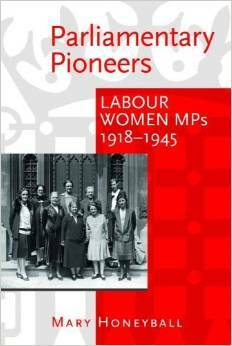 Furthermore, as a Labour representative, I am acutely aware of the role that the London School of Economics and its founders Sydney and Beatrice Webb, played in the early years of my party’s history. That an institution built on the principles of social democracy and equality is considering becoming a private institution is disturbing, to put it mildly. A spokesperson for the LSE made it clear that they had to consider all available options in the light of the spending review. The coalition is running the risk of putting too much strain on the institutions that make Britain a world leader in higher education. It would certainly not be in the national interest to undermine the excellent standing in which our best universities are held. Britain stands to lose a lot by falling behind in higher education, both at national level where our own students would not have the option of the highest level of learning and internationally where Britain is at the very top of the tree.